Live PC Give PC is nearly upon the community, and local sports organizations are preparing for the annual event’s fundraising activities. These organizations will put proceeds earned to good use, such as upgrading facilities and campuses or purchasing better equipment. The 24-hour event starts at midnight on Nov. 4. Visit livepcgivepc.razoo.com to donate. Before joining Live PC Give PC, the PCSC got by with annual fees from members and the money raised at its yearly Extreme Cup Tournament in Park City. With the club continuing to grow, however, Live PC Give PC has allowed it to stay afloat. This year, PCSC plans on using the proceeds to purchase a new app called iSoccer, which will allow members who participate in winter sports to keep up with their drills and training while away from the program. During the event, kids who are part of the club will be taking turns holding street signs at the Deer Valley roundabout on Friday afternoon, while the board will be on the phones seeking donations. For more information regarding the Park City Soccer club, visit parkcitysoccer.org. From the Jans Winter Welcome to Live PC Give PC, the Youth Sports Alliance doesn’t quit this time of year in its fundraising efforts. Initially a winter sports organization, its mission is to increase the number of children that participate in winter sports. Since then, the group has added summer sports, such as climbing and mountain biking, that directly correlate with winter sports, adding more responsibilities to its plate. Live PC Give PC aids the alliance in its efforts to support its competitive winter sports teams, as well as the after-school programs the organization runs. “The projects the teams are trying to fund this year range from a show curtain and lights for the Figure Skating Club of Park City to develop its show skating program to training sleds for the Wasatch Luge Club,” Executive Director Aimee Preston said. As one of the biggest youth sport organizations participating in the event, YSA is grateful for the unselfishness the community shows each year. 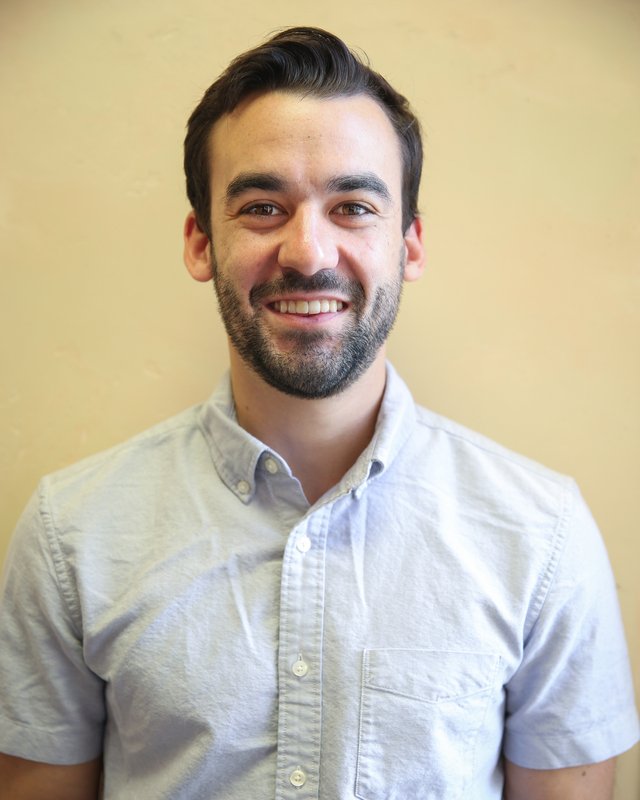 “We are always amazed with the incredible generosity of Park City Community Members who give our local kids the chance to learn life lessons through sport, learn how to lead a healthy lifestyle and follow their dreams,” Preston said. To find out more about the YSA, visit ywsa.org. A nonprofit entity, the Park City Baseball (PCB) club aims to further develop baseball opportunities and results for Park City youth. Being a ski town, the competitive youth baseball club’s mission is to increase awareness in the community that baseball is a legitimate option for youth. It’s mission is shown in the growth of the program. Not only does Live PC Give PC allow PCB to raise much-needed funds for the program, but it also helps raise awareness for the club, which is mostly run by just volunteers. In addition to getting its name out there, PCB also deals with the challenge of holding practices indoors during the snow season. Instead of simply showing up to a baseball field on a sunny day, the program needs to pay fees to hold practices and clinics at indoor facilities such as Basin Recreation Fieldhouse. “This adds a significant challenge and expense when compared to the programs we compete against, who typically start playing outdoors on actual baseball diamonds months earlier,” Wilcox said. This week, the club’s Cooperstown team will be promoting Live PC Give PC on both Wednesday and Friday. The team will be dressed in uniforms in hopes of raising money at the Whole Foods on Wednesday from 4-6 p.m., as well as the roundabout by the Whole Foods on Friday from 3:30-6 p.m.
More information on the Park City Baseball club can be found at parkcitybaseball.org/default.html. T Winter Sports School has played a major role in developing some of the community’s brightest young athletes. The nonprofit charter school’s mission is to provide excellence in both academics and athletics, specifically the winter sports. Since it was created, the Winter Sports School has constantly looked for ways to improve its facilities. In years past, the organization used funds raised during Live PC Give PC to finish parking lots and install patios at the school. Moving forward, the school plans on using this year’s funds for simple things such as gardening and landscaping to expanding the school itself, including renovating the second floor of its current building. “It’s really gratifying to be involved with an event that is central to a community that really cares about the public interest and public service,” said Head of School David Kaufman. Moving to the area back in 2007 with his family, Kaufman admits he isn’t sure if other communities have followed suit with similar fund-raising efforts, but says Live PC Give PC is like no other. To learn more about the Winter Sports School, visit http://www.wintersportsschool.org. With the winter season comes another winter sport in ice hockey, and the Park City Ice Miners program is the marquee youth hockey program in the community. Like other sports programs, the Ice Miners aim to improve Park City youth numbers in the sport by improving in all aspects of the game. While Live PC Give PC isn’t the largest fundraising event for the program, the Park City Ice Miners still appreciate the participation of the community and will take any sort of proceeds they can get. The club recently received the generous donation of a hockey treadmill, the only one in the entire state of Utah. While the treadmill was a gift, there is still a cost to move it, as well as install it. Prucka hopes that through Live PC Give PC, the Ice Miners can cover some of that cost. While many of the organizations will be promoting the event this weekend, the Park City Ice Miners will be hosting their biggest tournament of the season, the High Mountain Shootout. The program will host 34 teams, most of them being from out of state, in a weekend-long tournament. With hundreds of spectators coming and going throughout, the organization will set up a computer inside the Park City Ice Arena in an effort to raise as much money as possible. For more info on the Park City Ice Miners, visit pciceminers.org/Default.asp?org=PCICEMINERS.ORG. Other sports-related organizations raising money Friday are the Mountain Trails Foundation, Park City Miners Youth Football, the Park City Rowing Association, the Park City Sailing Association, the Alf Engen Ski Museum Foundation, Gurlfytrz, Kids Play International, the National Ability Center, Park City Karate Booster Club, Park City Lacrosse Organization, Park City Ski Education Foundation, Park City Soccer Club, Summit Bike Club, Summit Ski Team, Team Park City United, the United States Ski and Snowboard Foundation (USSA), Utah Olympic Park and Olympic Oval, Wasatch Freestyle Foundation, Wasatch Nordic Ski Academy, Women’s Ski Jumping USA and Young Riders. 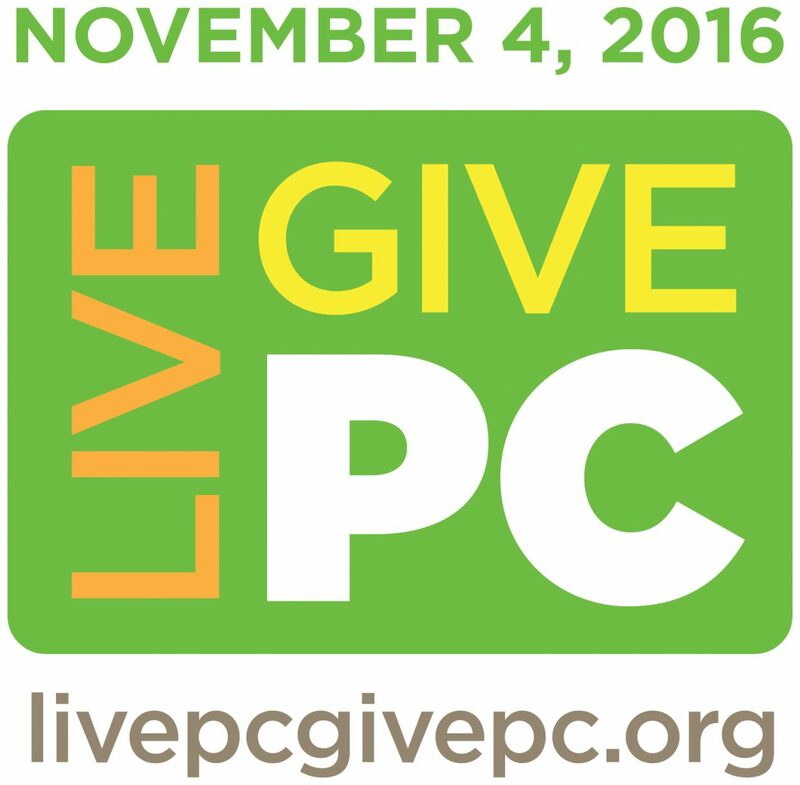 To donate to any sports-related organizations or any other local nonprofits, visit livepcgivepc.razoo.com.